Hotel Marco Polo boasts of being the only hotel in the historic centre of Verona to have a wellness center and a beauty centre complete with all the best services and technologies. In our hotel there is the Paradise SPA Verona, a magnificent wellness center to enjoy a moment of pure and intense relaxation. Inside the SPA you will find a wonderful environment equipped with modern technology and a fabulous center of marine microclimate. A six-seater Jacuzzi with chromotherapy, Finnish sauna, Turkish bath with chromotherapy and aromatherapy, emotional shower, rustic shower with ice water, Kneipp path, 36 ° heated relaxation bench and salt cave in the relaxation area. 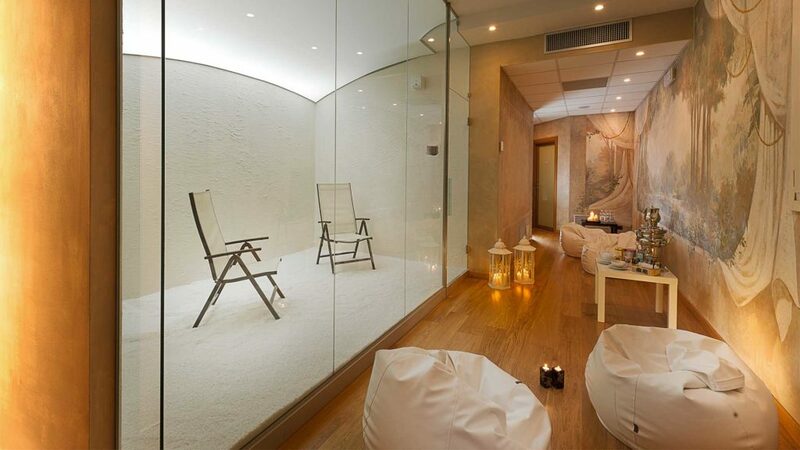 Only by reservation, you have possibility to have exclusive disposal of the wellness area for a few hours. Take the opportunity to dedicate to your partner a unique and unforgettable gift or celebrate with friends some special event. The offer is valid for a duration of 2 hours, and it can be booked in the morning at a cost of 180 euros (including breakfast) or in the evening at a cost of 250 euros (fruit basket and prosecco included). The offer is bookable for up to 10 people. The wellness centre is open every day from 14.30 to 21 with last entry at 19.30. The duration of the route is 1h 30 minutes. 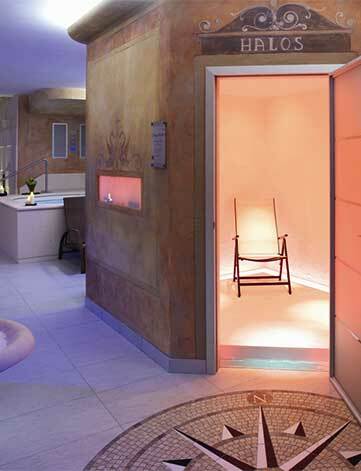 The entrance to the spa is charged at a cost of 20 Euro per person and includes the wellness kit includes: bathrobe, towel, slippers and use of changing rooms equipped with locker with key. The use of the costume is mandatory. Admission is restricted to children under 15 years. The cost for customers outside the hotel is 25 euros including a wellness kit. In the Paradise SPA beauty centre you can choose between different treatments: face, anti-aging, mud modeling, anti-fatigue, exfoliating, toning or draining and, thanks to the beneficial action of expert hands, give the body well-being and harmony.